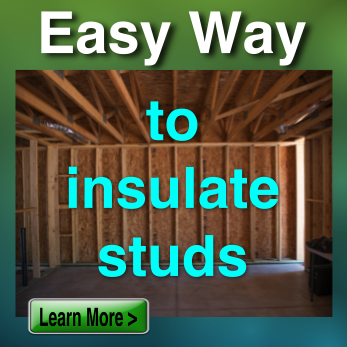 Lower Cost SystemEPS is on of the best insulation values on the market. 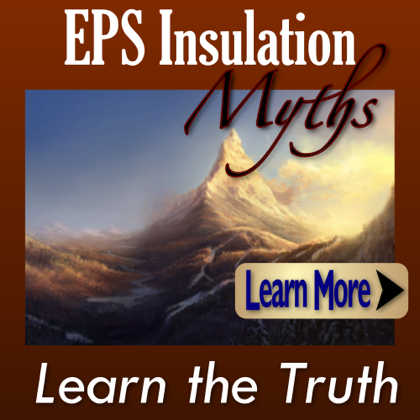 Typical savings can be as high as 50% over other ridged insulation systems. 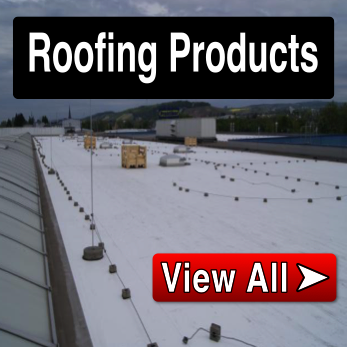 Improve R-Value of Roofing System Depending on the configuration of the system an R-value of over 100 could be obtained. 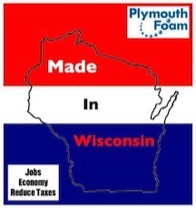 Consistant R-ValueUnlike other foam insulations, EPS maintains an R-value through the life of the the product - no off-gassing, no thermal drift. 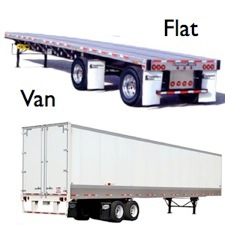 Lightweight With High StrengthOur EPS has compressive strength as high as 8,640 pfs, yet remain very light. 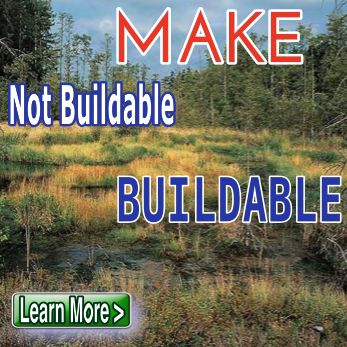 Exceptional Moisture ResistanceEPS does not readily absorb moisture from the environment. 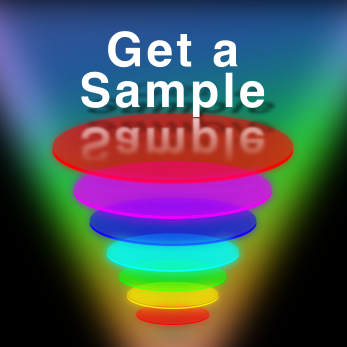 Environmentally Friendly100 % Recyclable and no harmfull HFC, CFC, HCFC or Formaldehype. 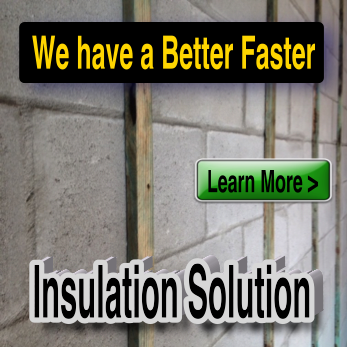 Long-term Proven PerformanceEPS Insulation has been performance tested and has proved itself to be the best value in foam insulation. 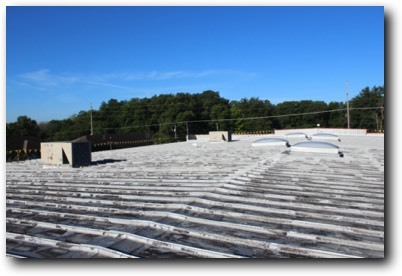 Flute Filler are custom cut to fit your exact specifications and can provide a uniform, level surface to apply a new roof system. 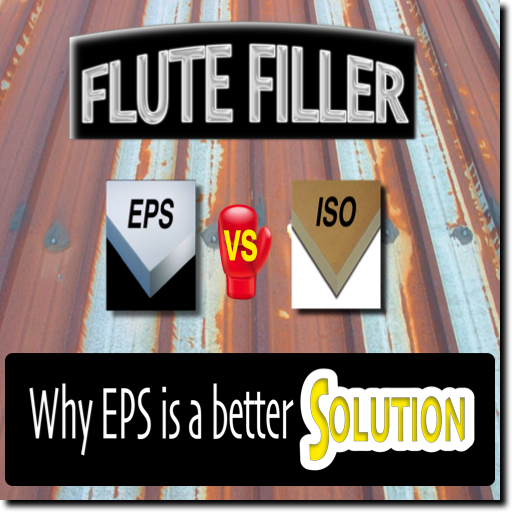 The advantage of Profile Flute Filler is the ability to fit around the metal flutes but also allow for an adjustable amount of R-Value providing tremendous value. 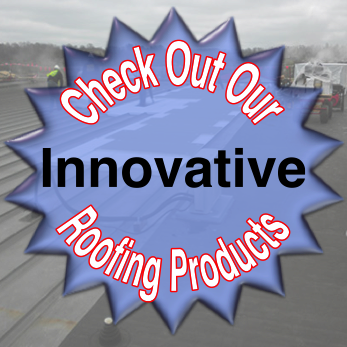 This system can still allow for flat stock foam insulation on top. 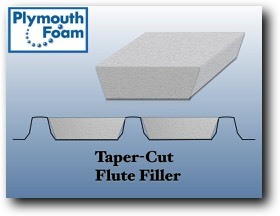 This Flute Filler is the most economical and most cost effective as it simplifies the fill in process. 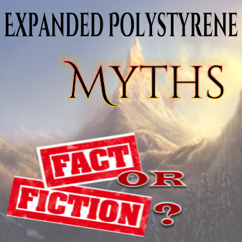 This product can still accept flat stock on top to provide additional properties and R-Value, yet be cut at an exact height and width. 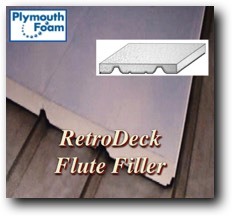 This Flute Filler is perfect for packing to the flute height. 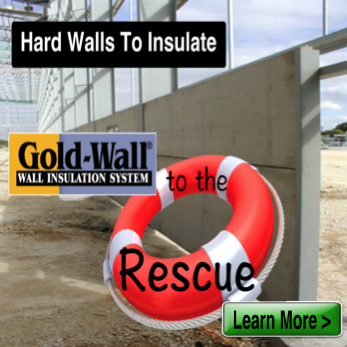 Additional flat stock insulation can easily be laid over the top of the base filler level. 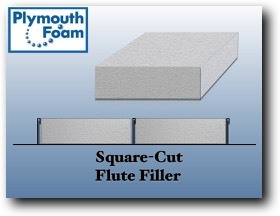 This product can be beveled cut or even compound cut to fit different flute configurations. 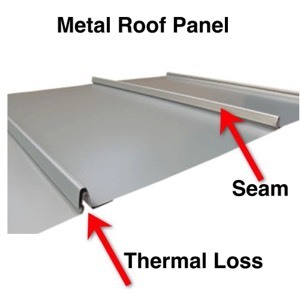 Heat loss at the seams are very common in these types of systems. 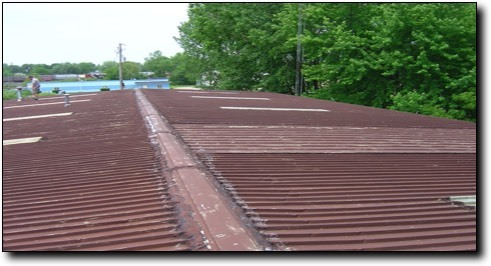 Can using a metal retrofit system help eliminate these issues? How? 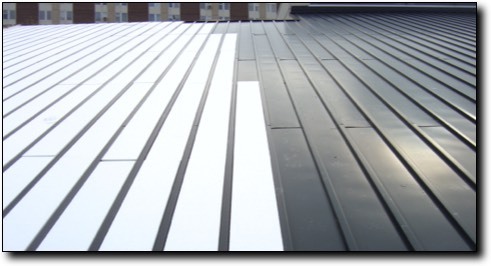 This new innovative insulation product has infuses high-purity graphite particles into the Expanded Polystyrene (EPS) cell structure which gives the insulation its distinctive dark grey color. The graphite particles reflect radiant heat and significantly improves insulation capacity by up to 30%. As radiant heat moves through the Neopor insulation, it reflects it hundred of times inside the cells wall, significantly slowing down the transfer of heat and making it more energy efficient.